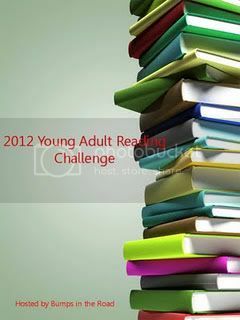 To check out my progress on the following challenges, click on the 2012 Reading Challenges page link on the left sidebar. 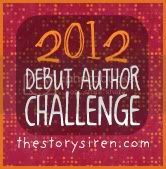 The Story Siren is hosting the 2012 Debut Author Challenge for the fourth year running this year! Where bloggers read a minimum of 12 debut authors' novels over the course of a year. And I, of course, am signing up! For more info, see the link above. 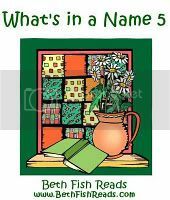 Beth Fish Reads hosts the What's In a Name? Challenge 2012, where the aim is to read books with a word in the title that fits the categories below. For more info, see the link above. Literary Escapism is hosting the New Author Challenge 2012, where the aim is to read new-to-me authors, old or new. I'm going to aim for 25, though I hope to read more. For more info, see the link above. The Eclectic Reader is hosting the 2012 Young Adult Reading Challenge, where the aim is to read the number of YA books from your chosen level. I'm going for Jumbo Size, which is to read 40 YA books, though I hope to read more. For more info, see the link above. 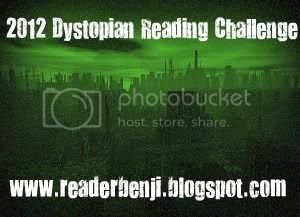 The Non Reluctant Reader is hosting the 2012 Dystopian Reading Challenge, where the aim is to read the number of dystopian books from your chosen level. I'm going for Medium, which is to read 8-14 books. For more info, see the link above. 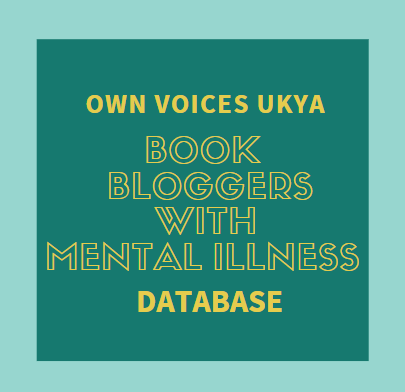 There's a blog, A Novel Challenge, that list loads of challenges, that's where I got most of these ones from. 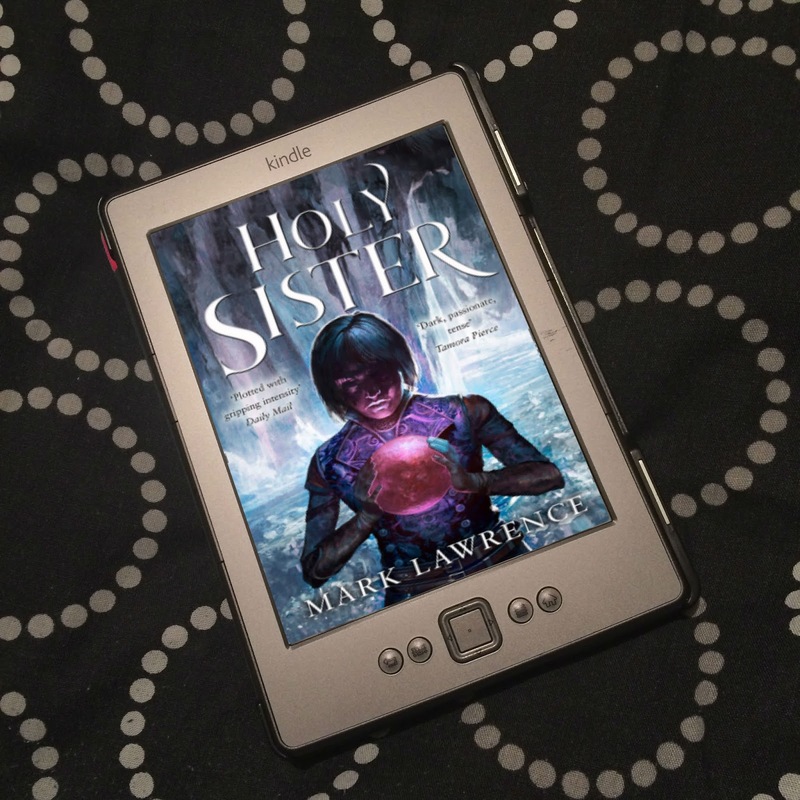 I'm going to do the New Author challenge again as it was one of the easier challenges I've been doing this year and probably a YA challenge though I'm not sure which one. Sounds like a plan! 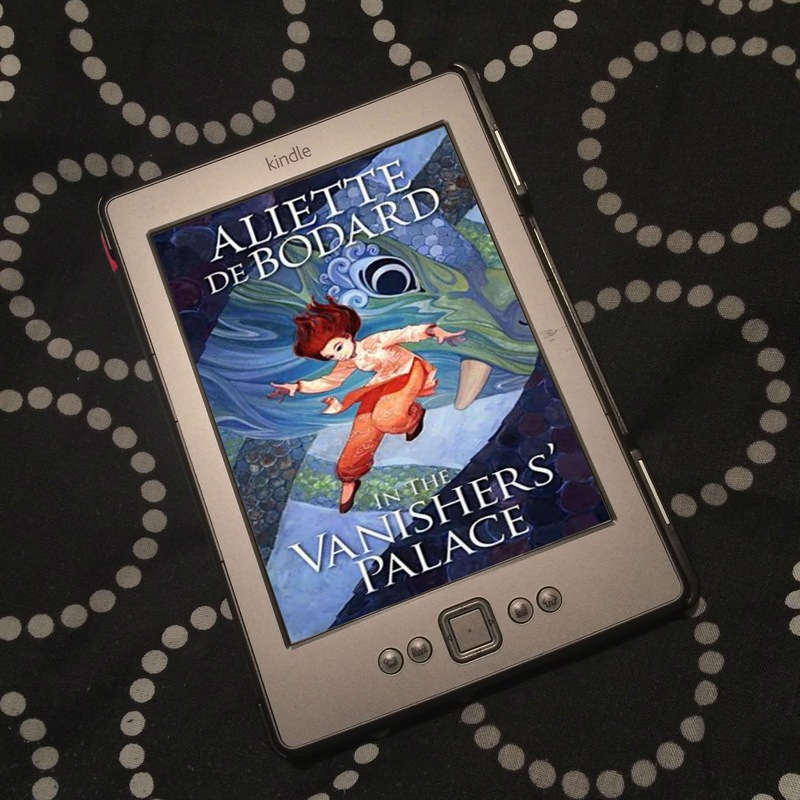 I didn't know about the New Author Challenge until I went searching for challenges. It seems like a no brainer - being sent books from publishers, I'm forever reading books by authors I didn't previously know.